Sanctuary Chairs. Width 21", Height 34", Depth 18", Weight 25 lbs. 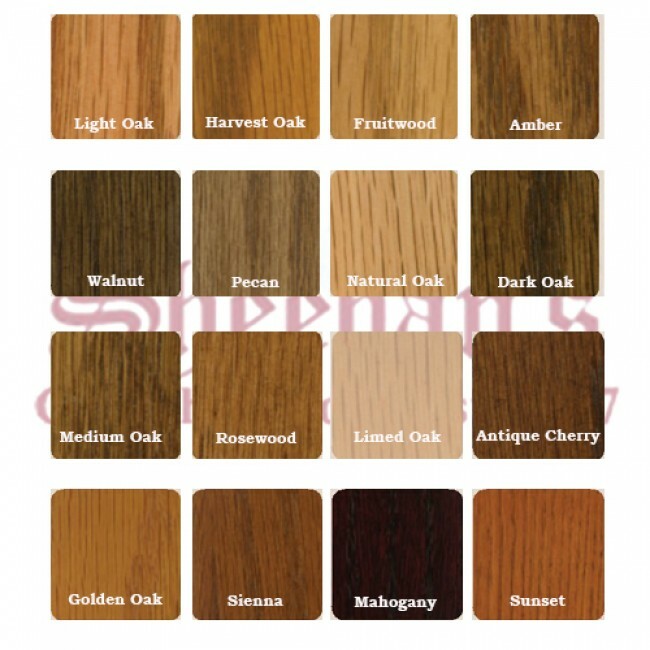 Shown in Medium Oak, but other finishes are available. 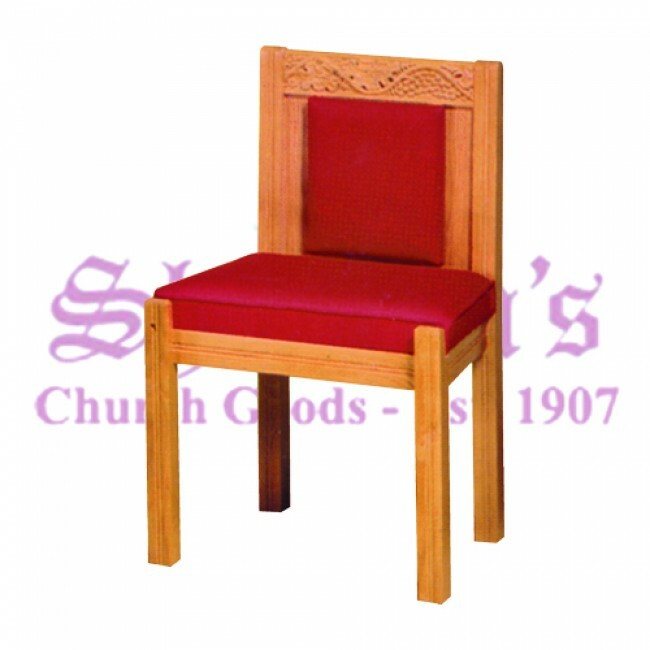 Side sanctuary chair comes with your choice of color upholstered back.